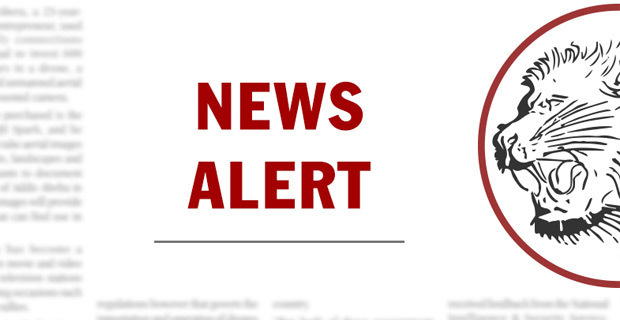 The new tax assessment result keeps troubling the government as many small businesses, known as level "C" taxpayers, across the country are striking over estimation made by the government. 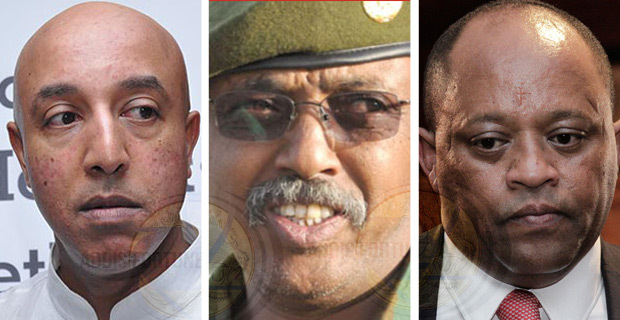 In Addis Abeba alone, about 14,226 taxpayers have complained over inexact daily income calculation and imposition of massive taxes. 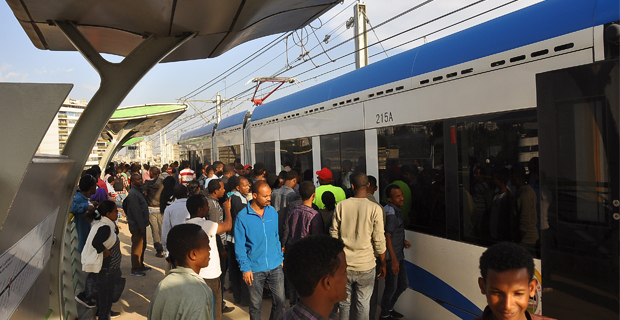 Even though the government is saying 99pc of the complaints have been addressed, the problem is getting worse and worse as the strikes and protests are spreading to other regional states, reports SAMSON BERHANE. Nevertheless, despite all this, the government still aims to advance the tax base and increase the much-needed government revenue. 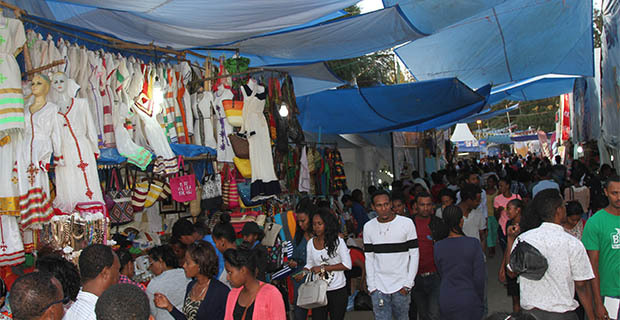 Merkato, the largest open market in Addis Abeba, had been short of consumers earlier this week although things started to normalise by the middle of the week. 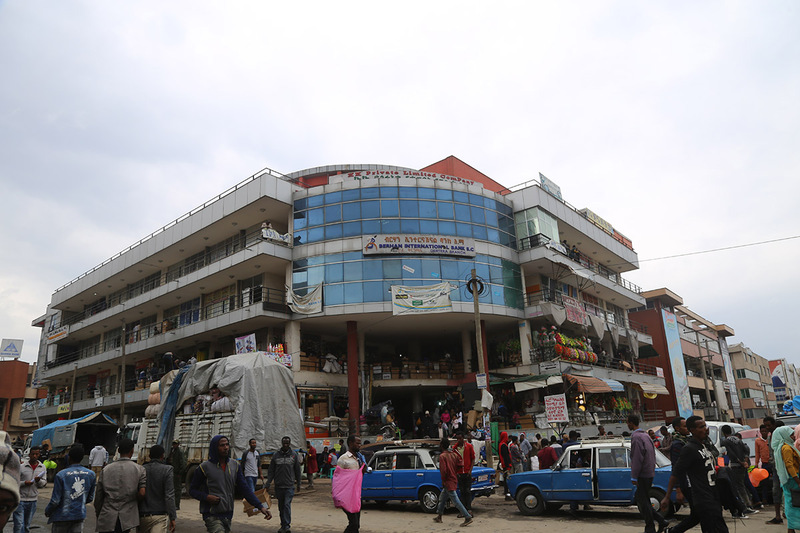 About 300 shops found inside the building of Dir Shopping Mall were striking against the income estimation by the Ethiopian Customs & revenues Authority (ERCA). 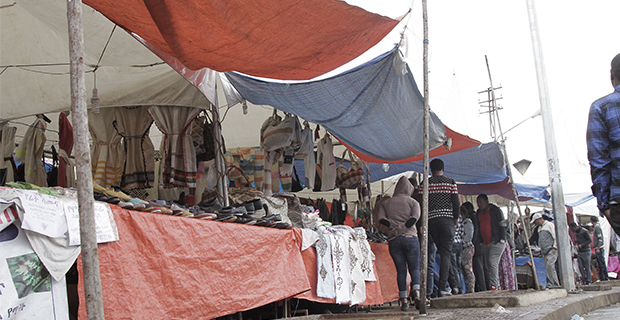 For many consumers, a visit to Merkato, the biggest open market in Addis Abeba, was not fruitful earlier last week as a considerable number of businesses closed their shutters in protest against the daily income valuation conducted throughout the country. 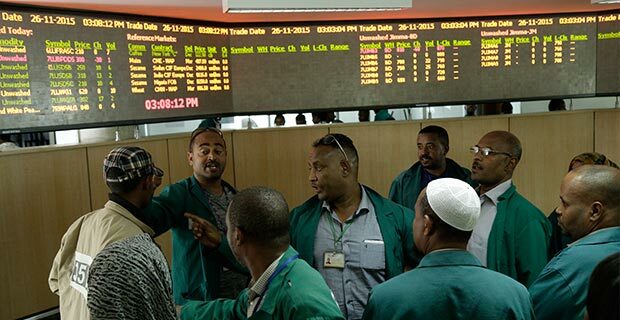 Facing a steep increase in the tax rate after a new income valuation levied by the government, traders in Addis Abeba and Oromia Regional State that are categorised as level “C” taxpayers went on strike. 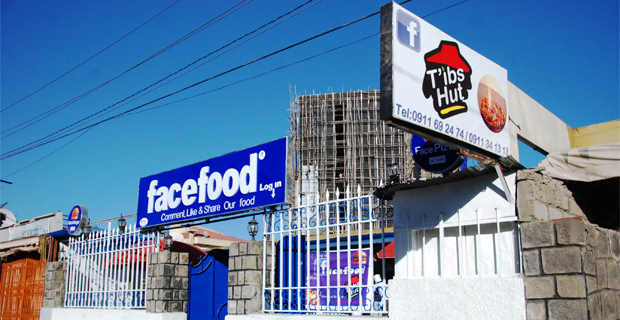 Mahlet Tekeste, whose shop’s size is four square metres, is among the three hundred stores inside Dir Building who were unhappy with the recent income assessment made by the government and went on strike on Monday and Tuesday. Located behind Tana Building, Mahlet sells various cosmetic products mainly for customers who come from rural areas. She claims her daily income is not more than 2,000 Br although the tax assessors put her income as five times higher than what she declared. 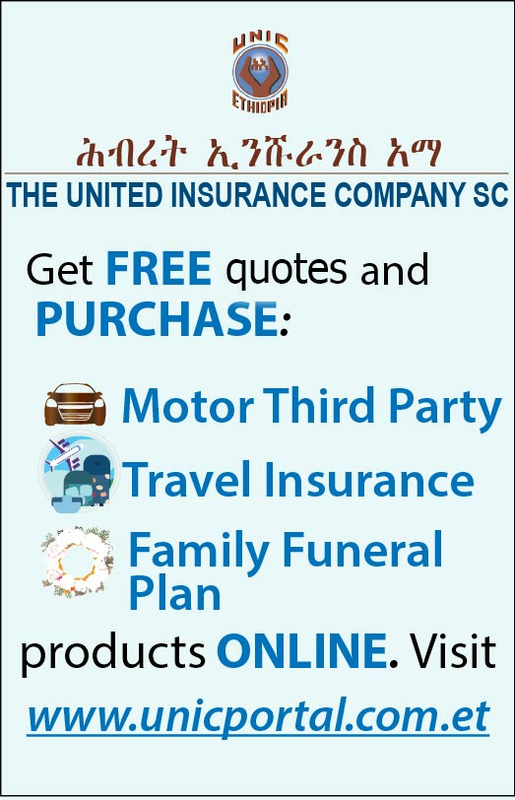 Like many tax regimes of different countries, taxes are levied on various segments of businesses depending on the amount of income derived by the taxpayers in Ethiopia. Small businesses, sometimes called hard-to-tax sectors, are an integral part of these groups. 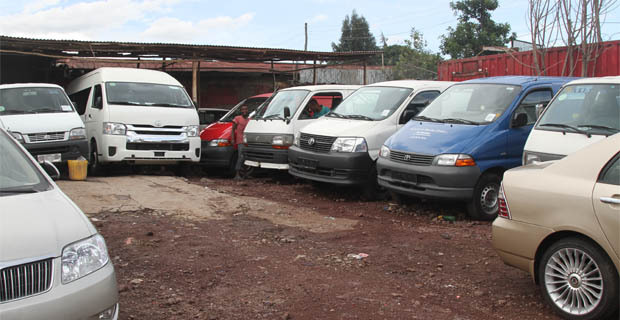 These businesses have also accounted for 50pc of the gross domestic product (GDP) and employment in the country. 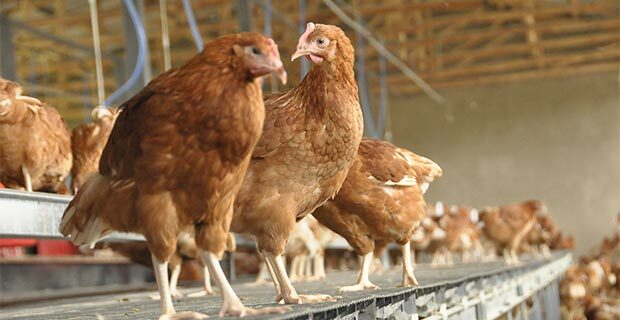 Like many other African economies, it plays a pivotal role in production, distribution, and support for the country’s most vulnerable citizens. Many studies, including by the World Bank, have indicated these sectors are known to escape tax collectors and government regulators in fear of massive taxes and are known for lack of awareness. This is cumbersome for many developing countries, including Ethiopia, to mobilise more revenues from taxes, which is one of the top worldwide agendas employed to implement policies effectively. 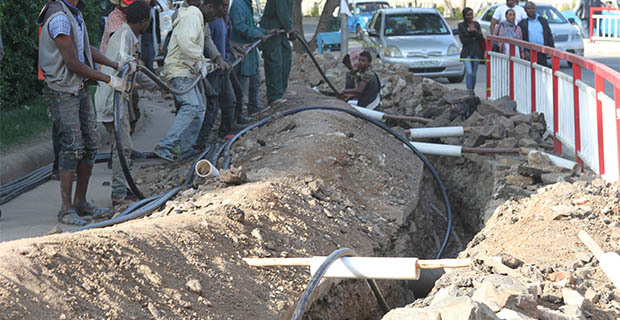 Tax collection in Ethiopia is at its infancy compared to the sub-Saharan average – 15pc. This has forced the government to reconsider its tax collection capability in a bid to raise tax revenues in the country. 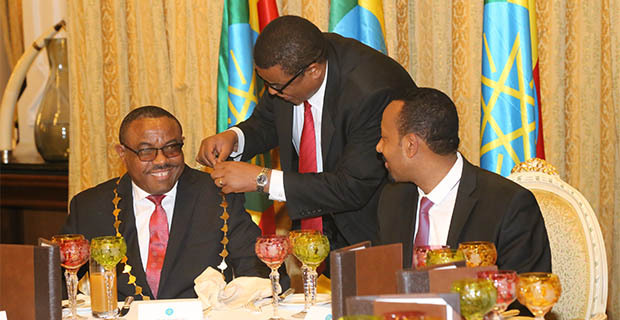 As a result, respective to this, the government of Ethiopia has implemented two big tax reform measures over the past decade. One of which was introducing a presumptive tax scheme in 2008 that aimed to address the hard to tax group, which contributes one-fifth of tax revenue for the country. This group of taxpayers have no books of accounts, and their quantity of sales is not easy to estimate as they usually do not record their sales. 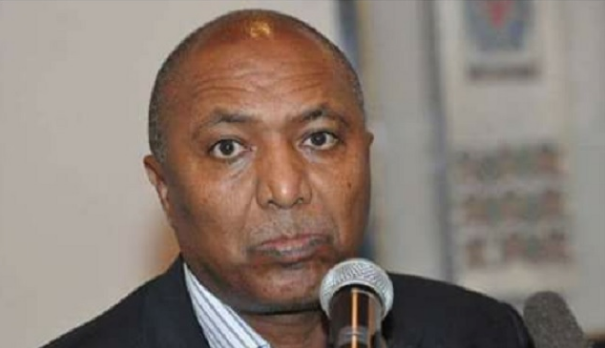 Secondly, the government approved a new proclamation which entailed the assessment of the income of hard to tax groups, in the Ethiopian context, those who are under level “C” category and have an annual turnover of at most 500,000 Br. 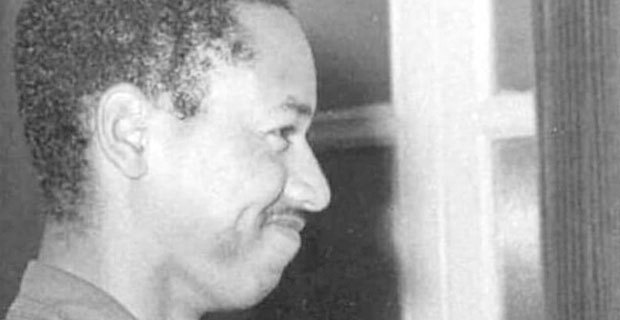 Nevertheless, in spite of these developments, the system of tax collection in Ethiopia is criticised for being inefficient and ineffective. Both presumptive income tax accounts, which are under the level “C” taxpayer category, have been increasing during the past decade, having almost doubled. Yet, businesses with these licenses often find the costs of compliance as a problem, if not more so the tax burden itself. Although the tax law states that the income of these businesses should be assessed every three years, the government has failed to comply with this due to several reasons. The new assessment made for 148,514 businesses that are under level “C” ended in grievance and dissatisfaction in many parts of the country. Traders who have been left disappointed by the government’s stance have even gone on strike, demanding a reassessment of their income. 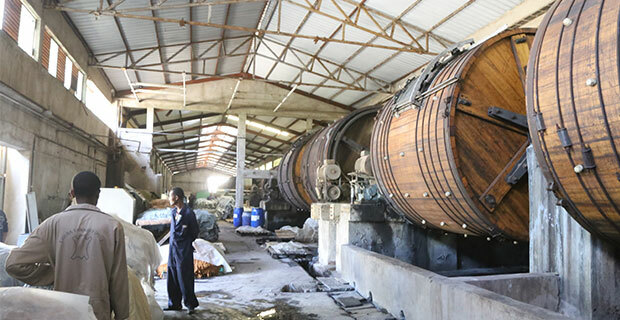 Dawit Kassahun, 26, is a shareholder of a juice bar located in the heart of Ambo Town, 119km from Addis Abeba. His daily income, according to the assessment, overshoots fourteen fold to 68,900 Br, which raises his taxpayer group from being “C” to “A”. 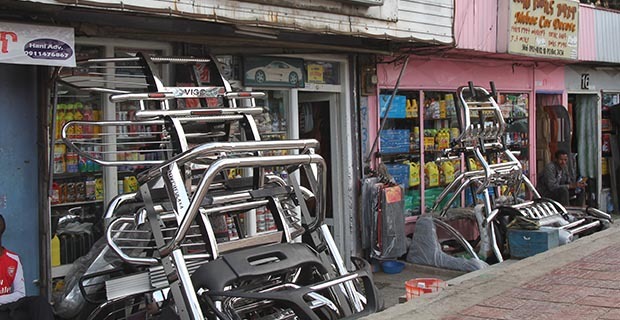 The same trend was observed for other businesses located in Ambo, forcing them to close business for around three days. 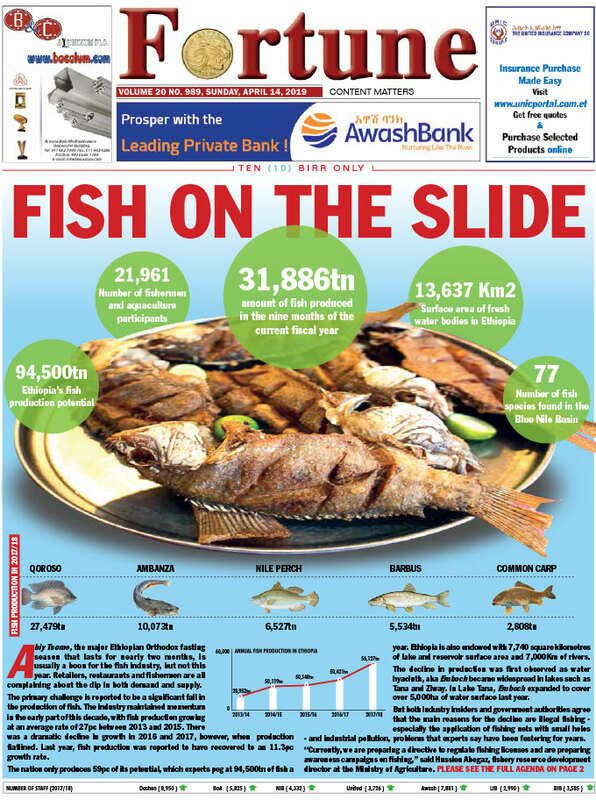 “There was so much fear and uncertainty due to the new tax levied on us,” said Dawit, whose capital is no more than 10,000 Br. 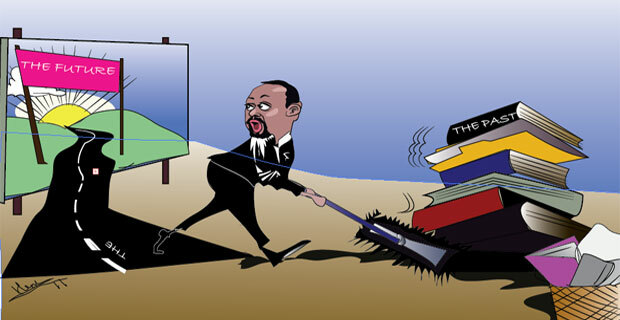 For Berhanu Tsegay, who has a Master of Arts in Development Studies, this seems obvious. Dawit is not the only small business owner who is unhappy with the demands made on him to pay more taxes during the changeover. 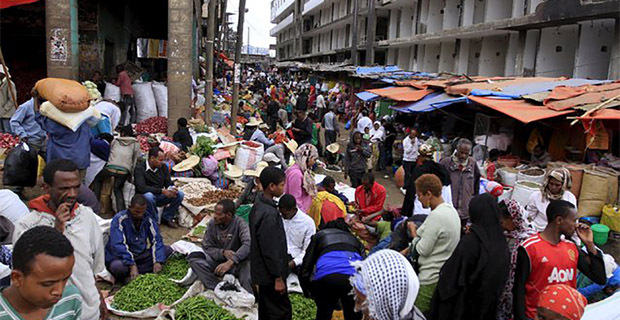 A three-day strike by wholesalers and retailers in Addis, Woliso, Ambo and East Gojjam was observed on Monday and Tuesday, bringing trading activity to a grinding halt. 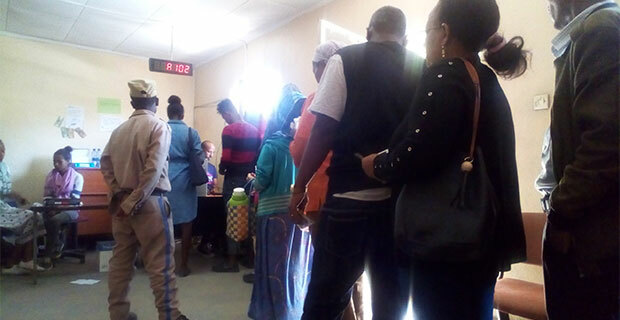 The strike was to a large extent by small businesses – those who were troubled with the demands made on them to pay more taxes during the assessment. “I don’t know who is going to pay such amounts of tax and stay afloat,” he added. 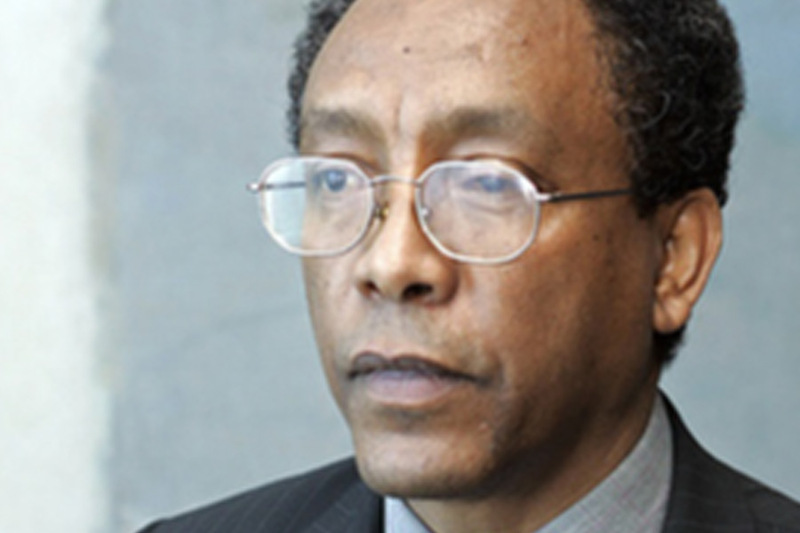 Alemtsehay Wendim, 50, is also among those who failed to resist the new tax burden levied by the government. 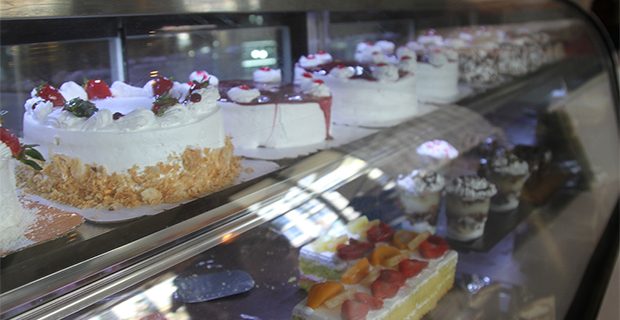 Six months ago, she opened a cafe and restaurant after borrowing 125,000 Br from her sister. However, what happened five months after she began the business, exactly at the time when the government completed the income assessment of small taxpayers, left her in total dismay. 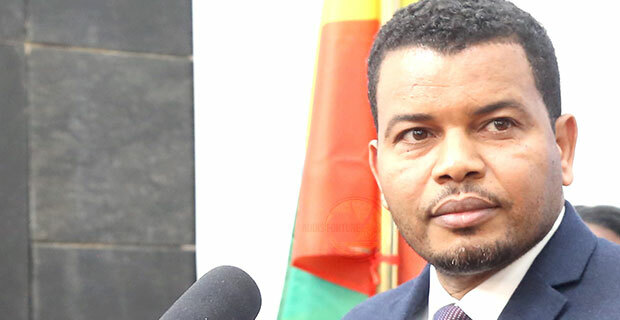 But, officials of the Ethiopian Revenues & Customs Authority (ERCA) Addis Abeba branch, which planned to collect 25 billion Br from taxpayers this year, say that favourable treatment is applied to minimise burden on small taxpayers. 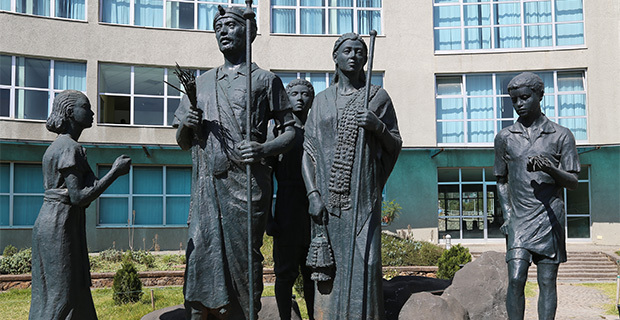 “We have dropped our original plan of collecting the indirect taxes such as Value Added Tax (VAT) and Turnover Taxes (ToT) based on the assessment result,” said Atkilit G/Egziabher, support and monitor director at the Authority’s Addis Abeba branch. “To reduce the burden on the taxpayers, they can pay the TOT and VAT based on their previous estimated income, and those who have not been assessed before can pay based on their own estimation,” said Atkilit. 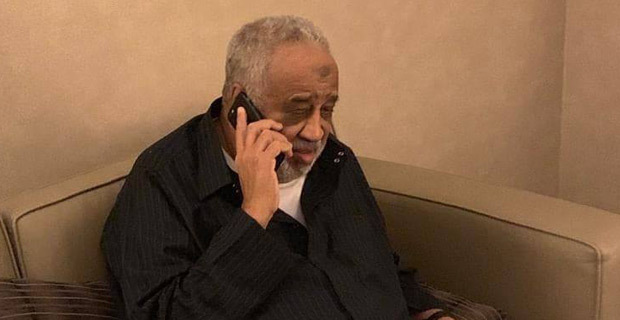 About 962 assessors from the ministry of Finance & Economic Cooperation (MoFEC) and the Ministry of Trade (MoT), amounting to 481 each, were on duty to determine the income of small taxpayers like Alemtsehay throughout the city. 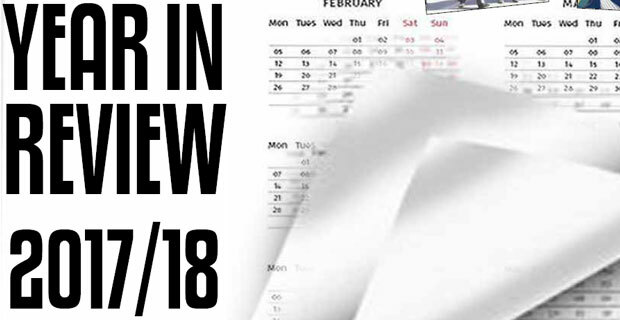 Also, 119 inspection groups organised under three committees were assigned to smoothen the progress of the assessment and supervise the assessors. During the assessment process, hiding products, reducing stocks and closing shops, as well as falsified income were major challenges for the assessors, according to Atkilit. By the same token, the result of the estimation had not been short of challenges, resulting in anger and revolt against the Authority. To resolve the disagreement, the Authority formed grievance hearing centres in 116 Weredas in the city a month ago. Since then, the Authority has received complaints from 14,226 level “C” taxpayers. Lack of awareness was one of the major issues observed while looking at the complaints. 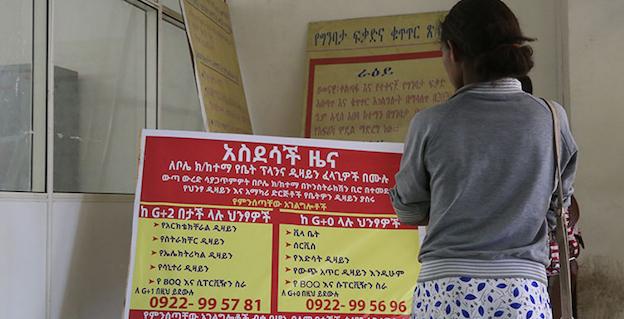 “There were taxpayers who complained their income had increased even though they are not obliged to pay tax as per the assessment,” said Yared Fekade, head of the tax assessment & evaluation directorate of ERCA at the city’s branch. Furthermore, the Authority claims that resolution has been given to 99pc of the complaints although there are still many businesses who are still unsatisfied with the results of the reassessment by the Authority. 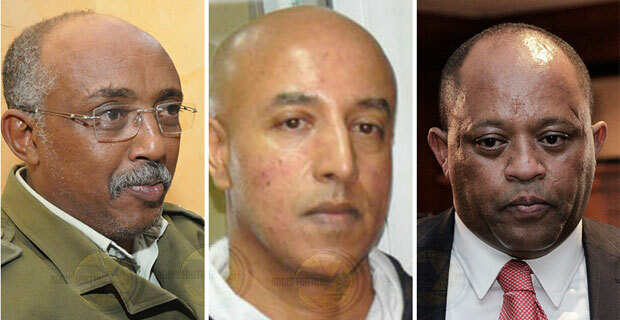 Dawit and many other business owners who are unsatisfied with the decision of the Authority in the country have observed similar processes as Mahlet. 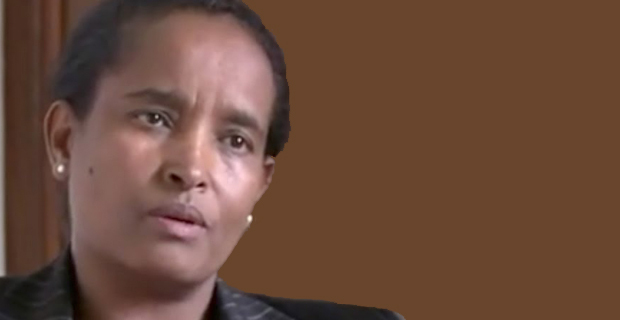 “Anyone who is unsatisfied with the decision of the Authority can even appeal to a court,” Atkilit replied. 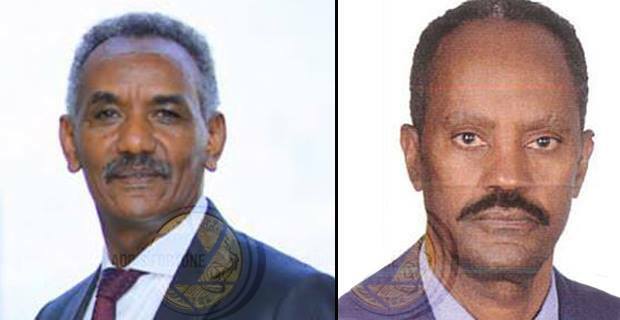 On the other hand, Yohannes Woldegebriel, a lawyer who specialises in tax law and commercial code, believes that the lack of clarity of the directive drafted for the assessment procedure has affected the capability of the assessors. 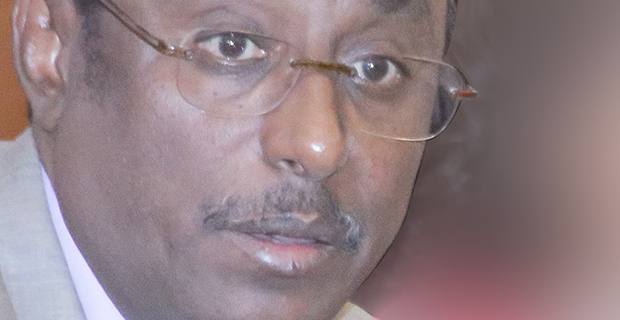 “How the assessors discharge their responsibility with “honesty” and make their best judgment is not clear and evident in ERCA’s directive,” Yohannes said. 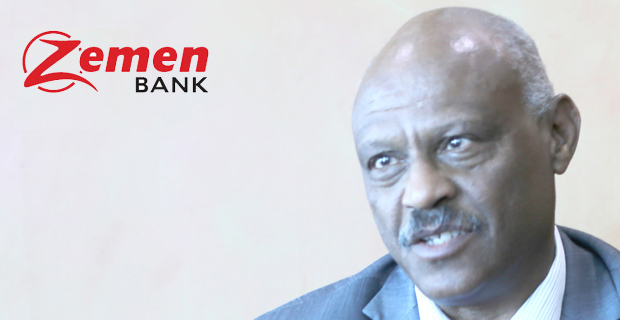 Yohannes also suggested that addressing complaints arising from the reassessment procedure requires sober, fair and informed review and investigation of the pitfalls made during the reassessment. “This will help the Authority to prevent and avoid further chaos from tax complaints, and the injustices arising from it,” he said. 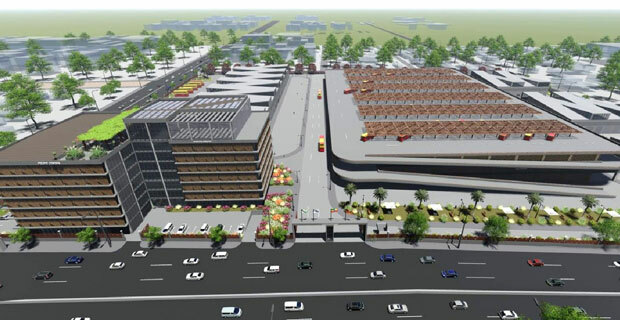 Until then, Dawit thinks the assessment result should be applied starting from next year to give a grace period to the businesses, instead of terrifying people with the outrageous amount of taxes suddenly demanded. “Otherwise, the fate of many businesses and individuals will be shutting down and becoming unemployed,” he said. Until last week, the Authority claimed that 40pc of level “C” taxpayers have already paid their taxes as per the assessment result, whereas the rest are expected to show up and pay in the coming two weeks. 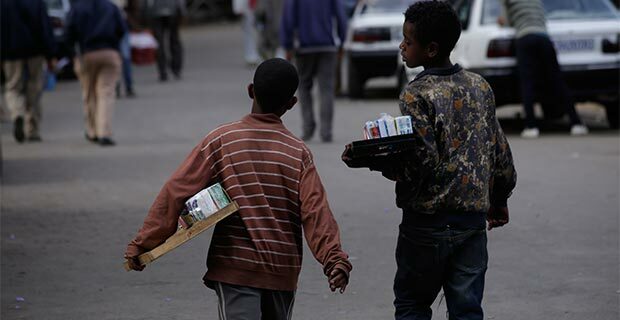 Although the Authority plans to raise tax revenue by 20 billion Br to 196.4 billion Br, the government’s ambitious plans are still triggering strikes and protests in Oromia, Tigray and Amhara regional states as businesses say they are not ready for the new system.